You are viewing articles tagged decorating. 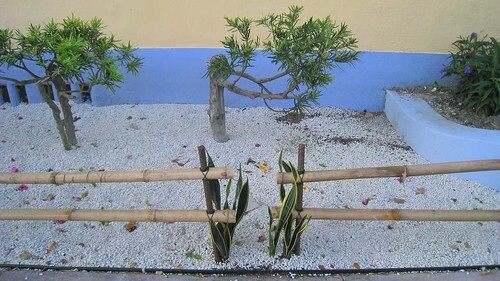 In front of the building at Meridian and 13th, recently redone. Some sort of Philippe Stark meets the old west meets Japanese traditional thing going on here. I tend to frown on this sort of thing when done to multi-residence buildings. 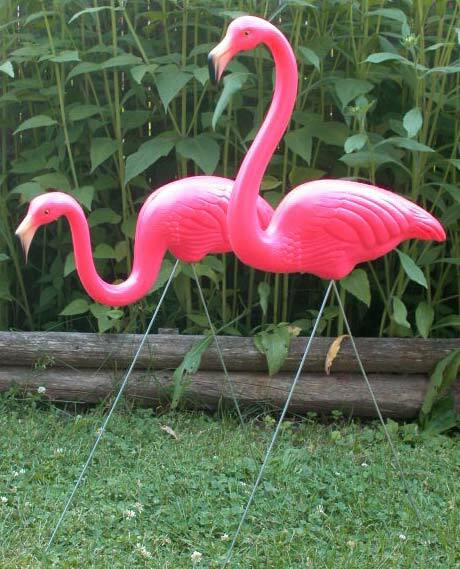 Union Products, makers of the original pink flamingo lawn ornaments, are closing down. According to the article, the flamingos came out in the 1950’s, when everybody was trying to get in on the original wave of Miami cool. Of course, they’ve had some famous history since then.